Home » Website Building » Weebly » How to Add Multiple Editors in Weebly Site? How to Add Multiple Editors in Weebly Site? It is a common practice among webmasters to manage a big site with more than one editor. When a site grows in size it is difficult for the site owner to handle the complete site and hence the site owner needs an option to have more site editors with the controlled access. Developers and third party companies can login to their client’s site using editors permissions and troubleshoot. For example, theme installation can be done by logging into client site. A site can be edited by multiple editors to add content. Navigate to “Settings > Editors” under Weebly editor and click on the “Add Editor” button to provide access to anyone you want. 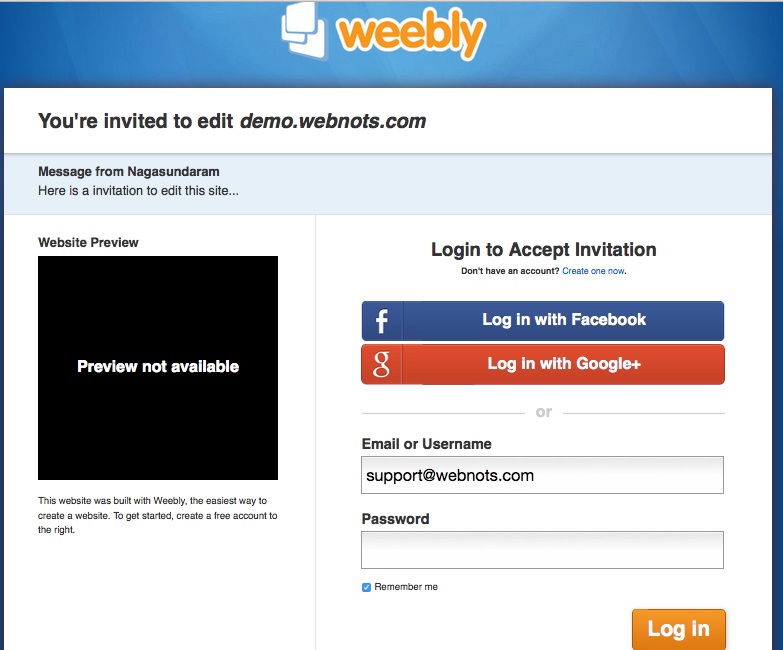 On the next screen you need to know the mail id of the editor and enter the message for the invitation to be sent. The important part is to provide the necessary permissions to the new editor. Admin – this is the only option for free users that the editors will have complete access to the site as an administrator. Author – this is a Weebly pro option so that editors can only edit particular pages on the site. Dashboard Only – this is also a pro option that the editors can manage the dashboard to view stats, form submissions and comments. 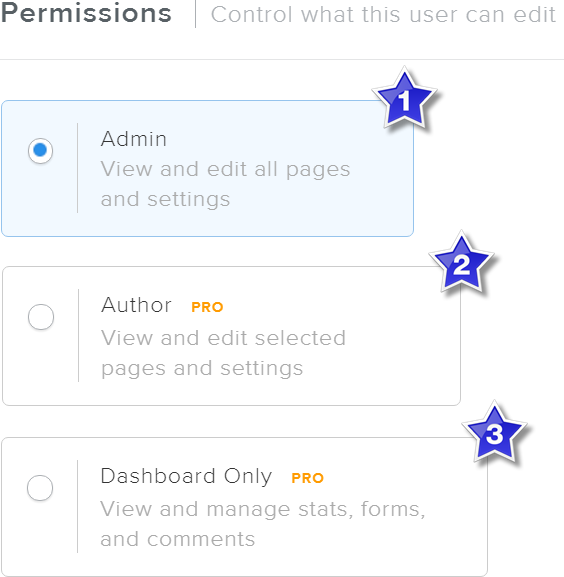 Weebly free and starter plan users have only admin option. Pro and business plan users can offer all three types of access – admin, author or dashboard only. Once you click on “Save Editor” button, the invitation will be sent to the entered email id along with the message content. You can also view the invitation along with the status of last login of the invitee. The invitee will create a new Weebly account through your invitation. The new account will have your site in the dashboard along with an option to create additional site on his / her own purpose. At any point of time you can delete the editor without any preconditions. Since Weebly don’t show author details on a blog page, you can just delete the editor without the need of transferring articles to another author.